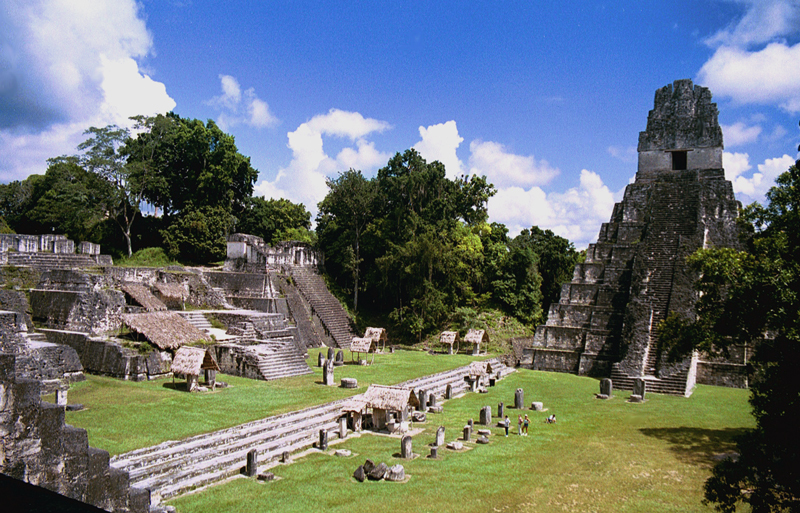 This tropical adventure provides the best-paced itinerary available to thoroughly explore ancient Maya sites in the lush jungles of Mexico, Guatemala, and Honduras. 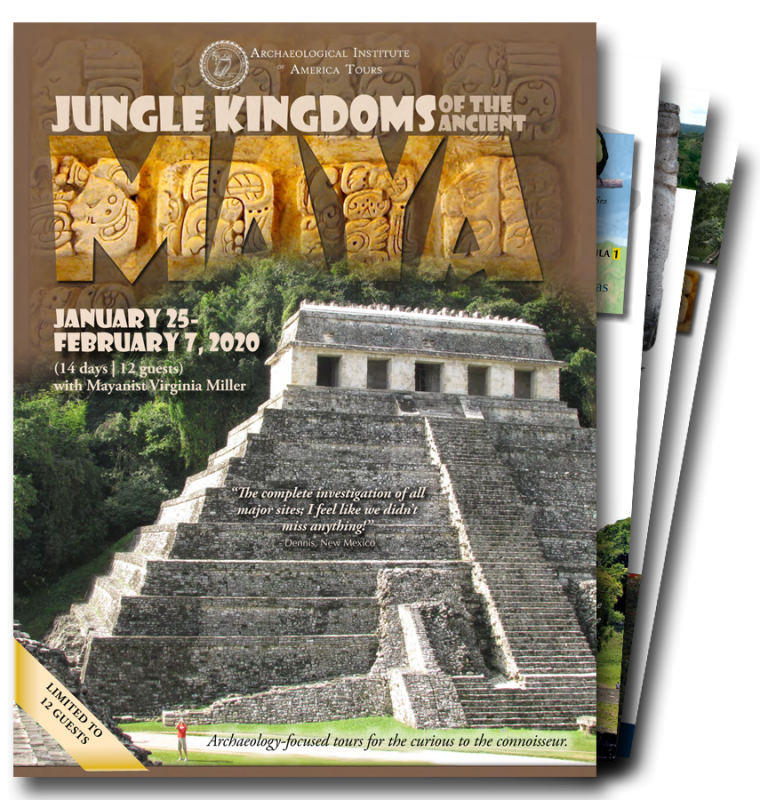 Maya art and architecture will “come alive” as you encounter enormous stelae (carved monoliths), painted frescoes, stucco friezes, carved lintels, and huge temple-pyramids that soar above the rainforest. 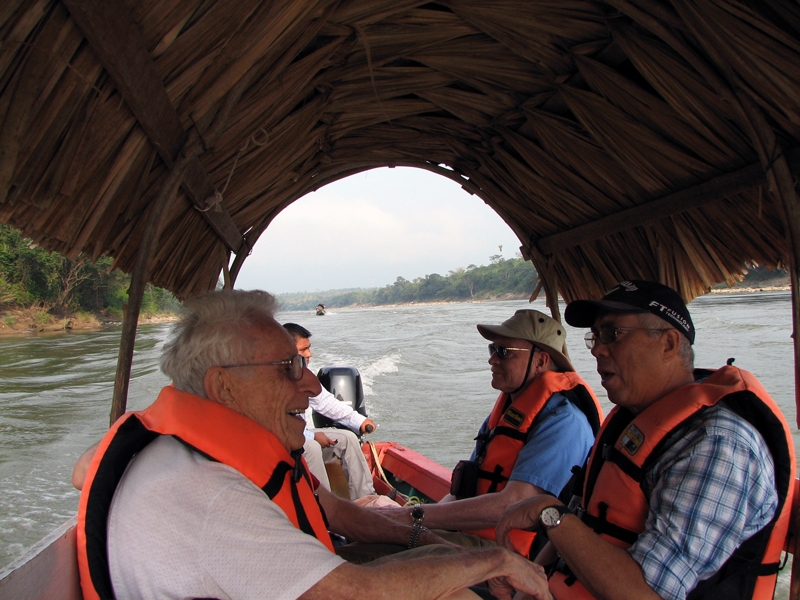 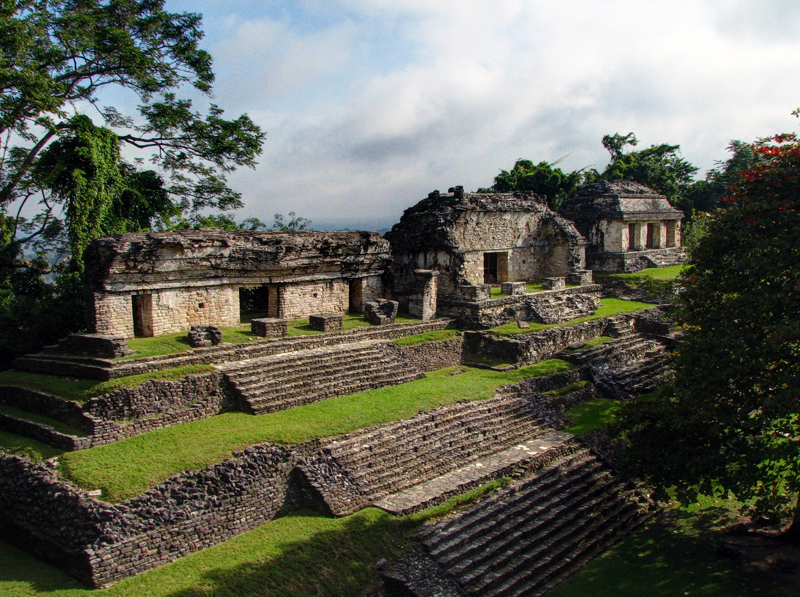 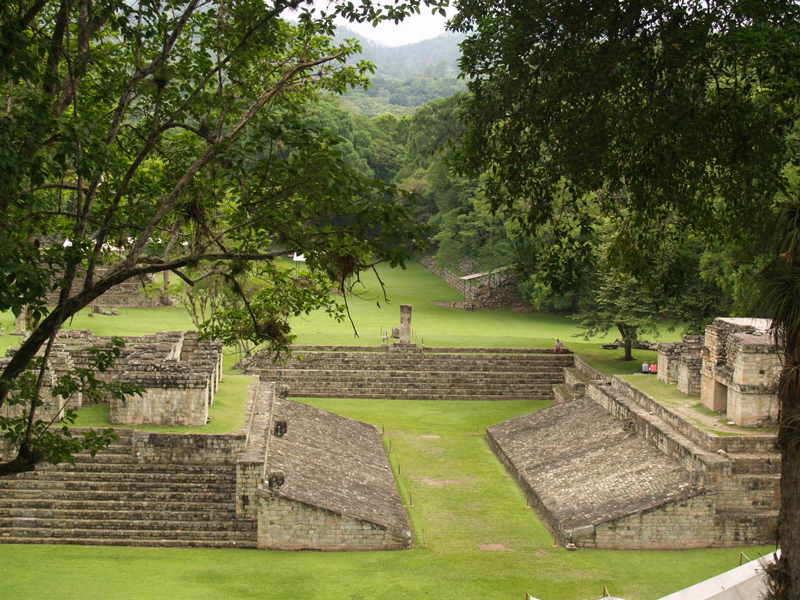 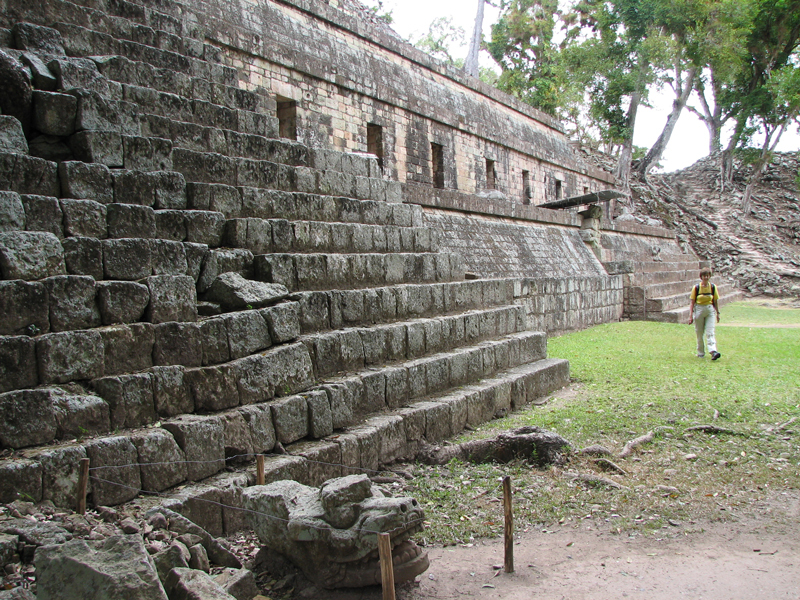 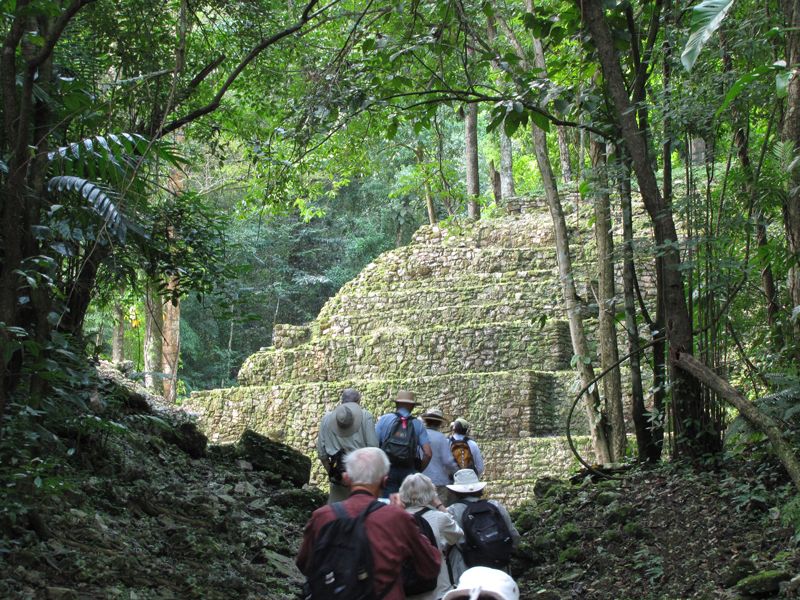 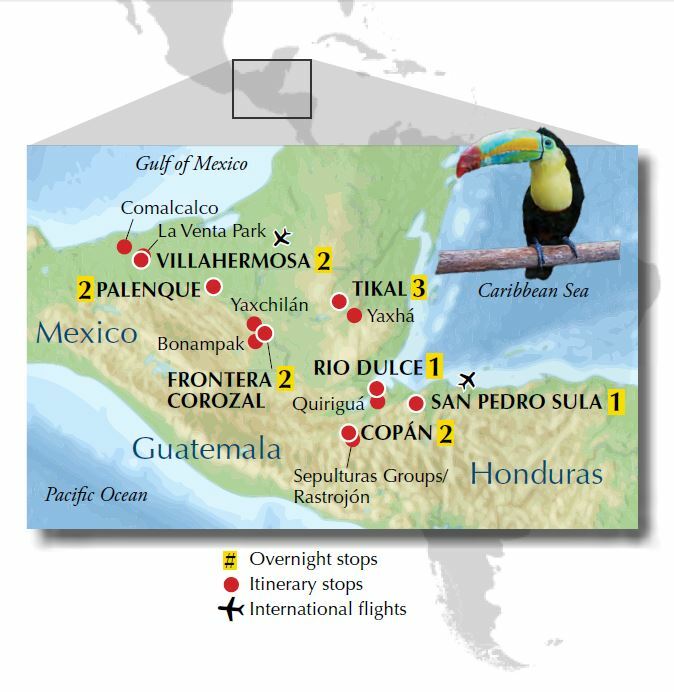 Explore, in-depth, the sites of Palenque, Bonampak, Yaxchilán, Tikal, Yaxhá, Copán, and Quiriguá (four are UNESCO World Heritage sites); with free time to go bird watching or simply relax, reflect, and enjoy our comfortable hotels and remote jungle lodges. 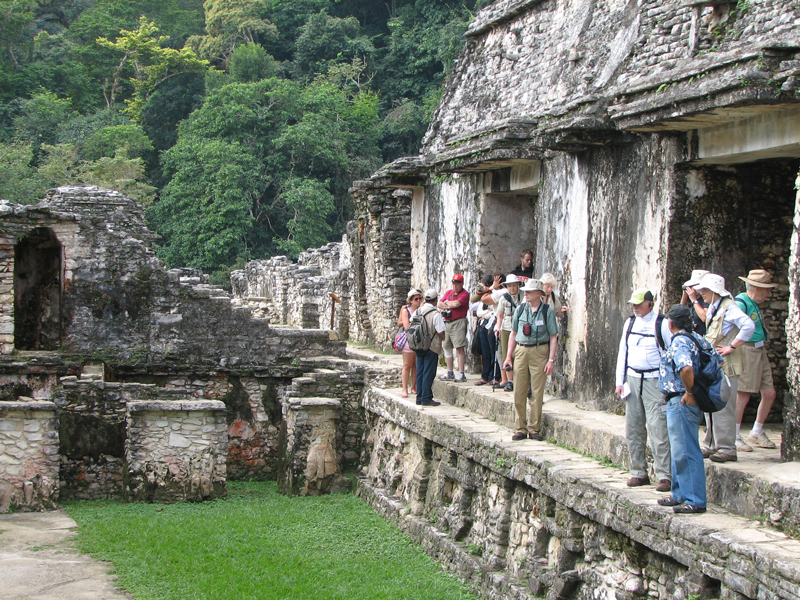 Maximum of just 12 guests.